warning Sahi Pro v7.0.0 has a newer mechanism of automating applets. The older implementation of applet automation has now been removed. Sahi Pro Desktop Add-on needs to be installed. From the Sahi Dashboard, open the browser which supports applet and navigate to the page containing your applet. Press ALT and double click on the document window of the page which you want to record. Sahi's Controller window will popup. You can now start recording. As with normal Sahi, you can use CTRL-Hover to identify various elements on the applet. 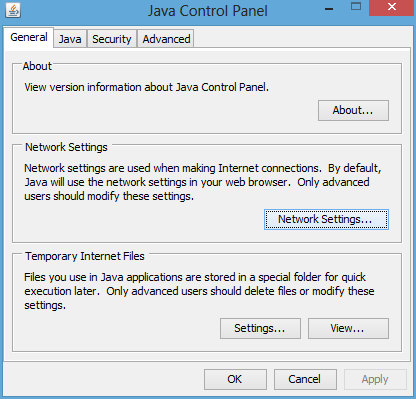 To use "Evaluate expression" on Java applets, choose "Sahi-JavaApplet". For script playback in Controller Playback tab, select Start Mode as "Browser" and enter "Start URL" before "Play". Applet also supports _near, _in and _under APIs. For applet automation, you need to use _setMode("JAVA_APPLET") at the start of the script. 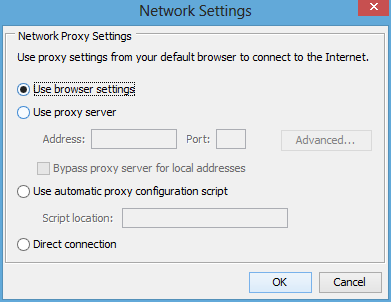 While automating applets using Sahi make sure that java uses browser's proxy setting. 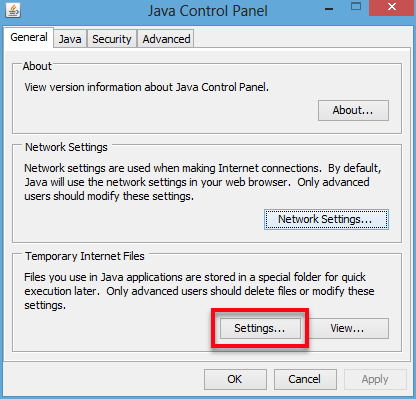 This can be configured in Java Control Panel as shown in below images. 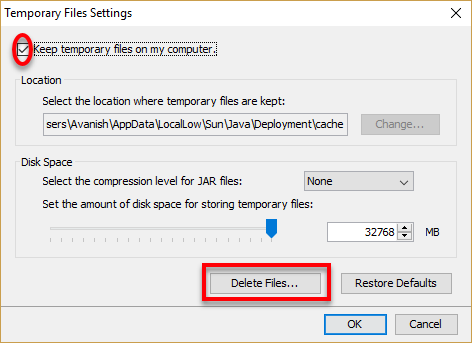 Clear Java cache by deleting Temporary Files through the Java Control Panel. Click on the "Settings" button. Uncheck the checkbox adjacent to "Keep temporary files on my computer" and click "Delete Files.." then click "Ok" button. Click on the "Configure" link on the Sahi Dashboard and click "download_contenttypes.txt". Comment "application/octet-stream", save and restart Sahi.